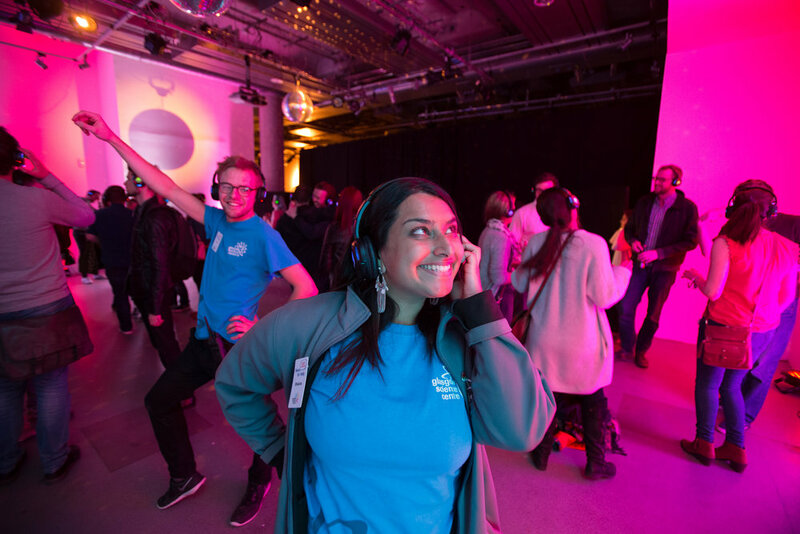 For their series of adult only Science Lates you can enjoy hundreds of exhibits, live demonstrations, talks, shows, with no children allowed! 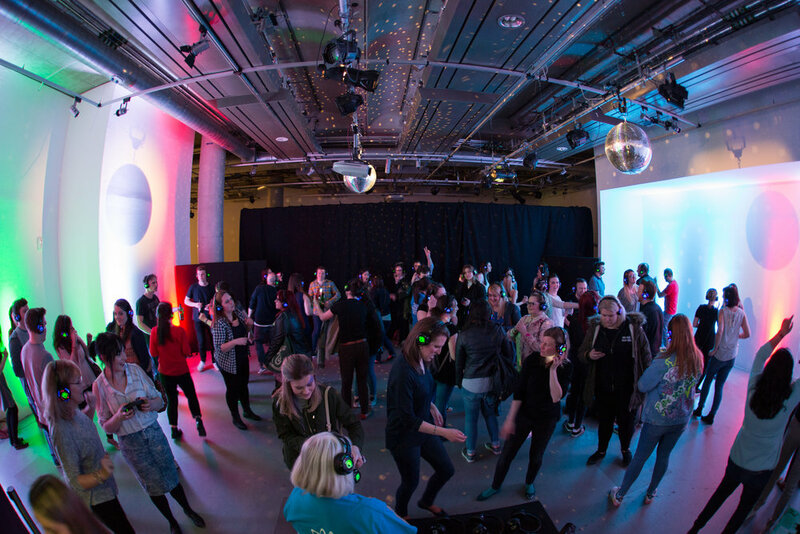 With a different theme each month you will be sure to bring some truly unique, thought provoking experiences to your Friday night! 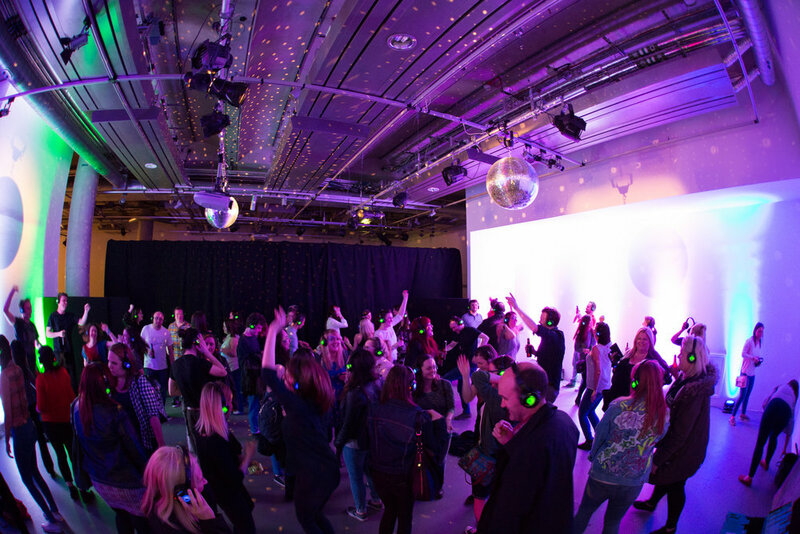 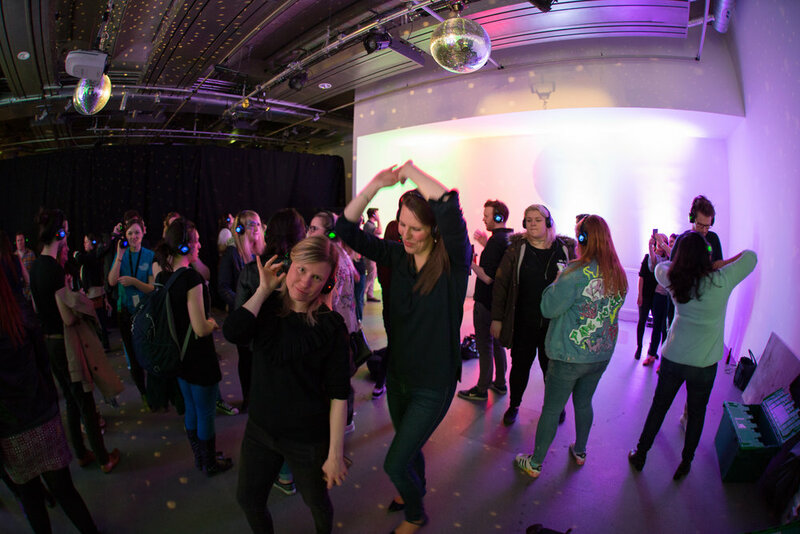 Please visit the Glasgow Science Centre website for tickets or more info, the Silent Disco will be at all the forthcoming 2017 Science Lates nights!